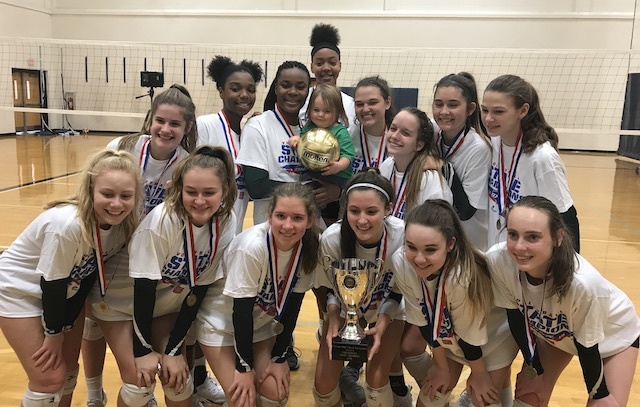 The McIntosh Chiefs captured their second straight AAAAA state volleyball championship Saturday, winning 25-11, 25-17, 25-8 over Starr’s Mill at Marietta High School. It is the third time in six years that McIntosh has won it all in AAAAA. The school also took home the AAAA crown in 2003. Next articleWhen will Hwy. 54 traffic lights be ‘smart’ again?